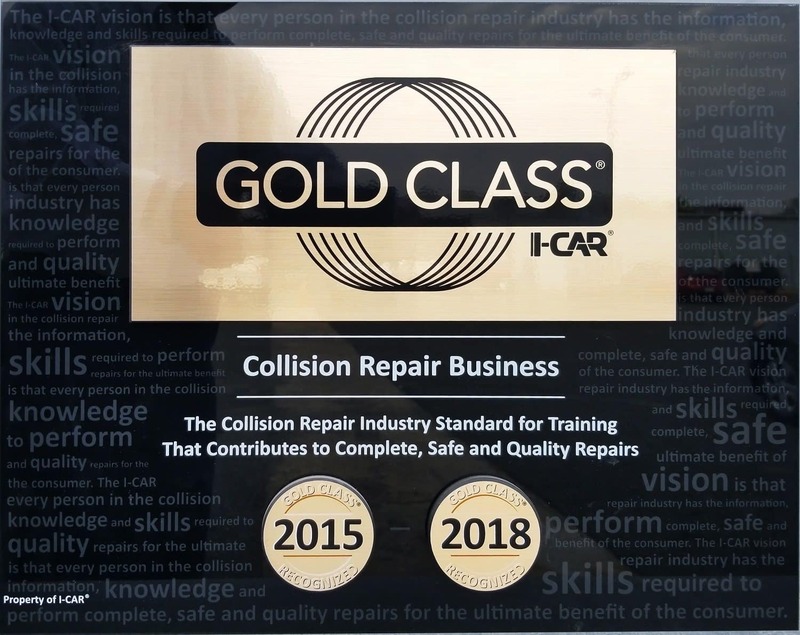 The shop is I-Car Gold certified, the highest standard in collision training. The shop is a direct repair facility for Allstate, Progressive, and National General. We do honor all other insurance estimates as well. At our auto body repair shop, we have a staff of friendly and professional technicians ready to take care of your car. From small fender benders to more serious accidents, we’re able to take care of anything that’s been done to your car’s body. 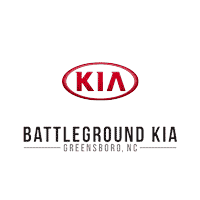 Beyond the work we’ll do on Kia vehicles, we’ll also take care of other makes and models. Discover what makes our body shop such a great choice for drivers in the Greensboro, Winston-Salem, Salisbury, and High Point areas.